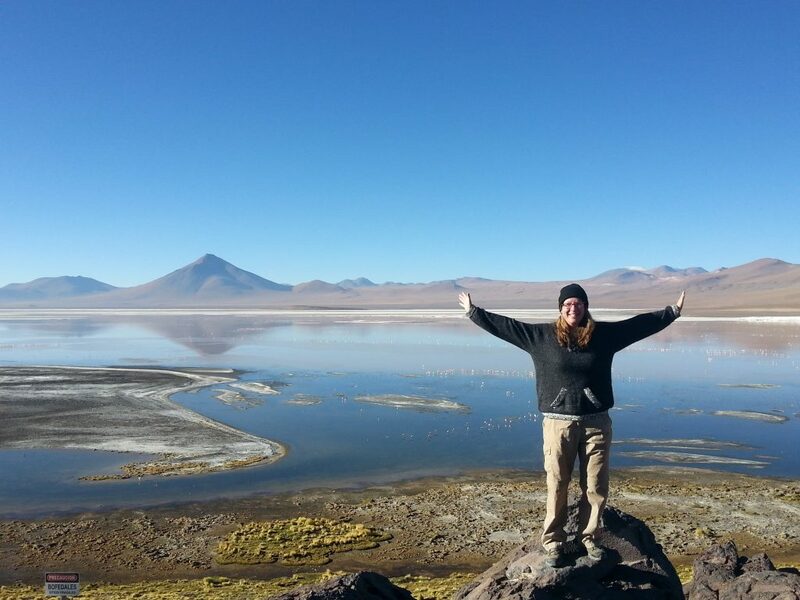 Solo travel is an incredible experience and is one of the most exciting and empowering things we can do. However, it can be daunting, scary and lonely at times, especially if it is your first solo travel experience. I have been travelling alone since I was 19, and I’m now 36 so that is 17 years of solo travel experience that I want to share with you. Read on for my top travel tips for solo female travellers to inspire you to become women who travel solo! When you travel alone, you learn an awful lot about yourself. You test your own limits and you might be surprised how well you cope under pressure when no one else is there to rely on. There are lots of reasons why women choose to travel alone, perhaps they are single and haven’t got a partner to travel with, perhaps their friends can’t afford the time off work, or perhaps they are recently separated or widowed and are getting back into the world on their own. 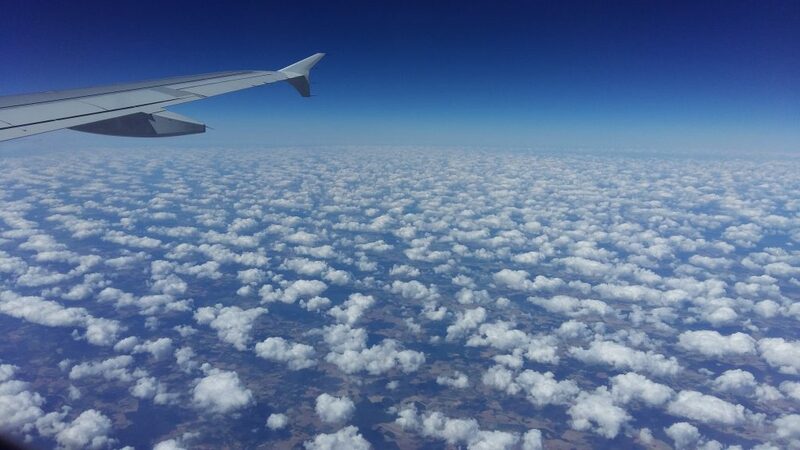 Whatever the reasons you might have for wanting to travel on your own, embrace them! Before you book any kind of solo trip, practise doing things by yourself. Go to the cinema alone, eat dinner in a restaurant on your own, and see how you feel. A friend of mine once said to me that she would never go to the cinema on her own, so solo travel probably isn’t for her – and that’s ok. It isn’t for everyone, but it can bring great benefits! Once you’ve tested out a couple of daytime activities, consider spending the night somewhere relatively close to home. 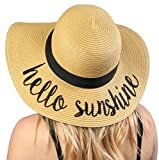 Perhaps a staycation in a hotel in your own town, or a nearby destination where you can easily get home from if you suddenly feel like you can’t handle it. Alternatively, you may be like me and just dive straight in! 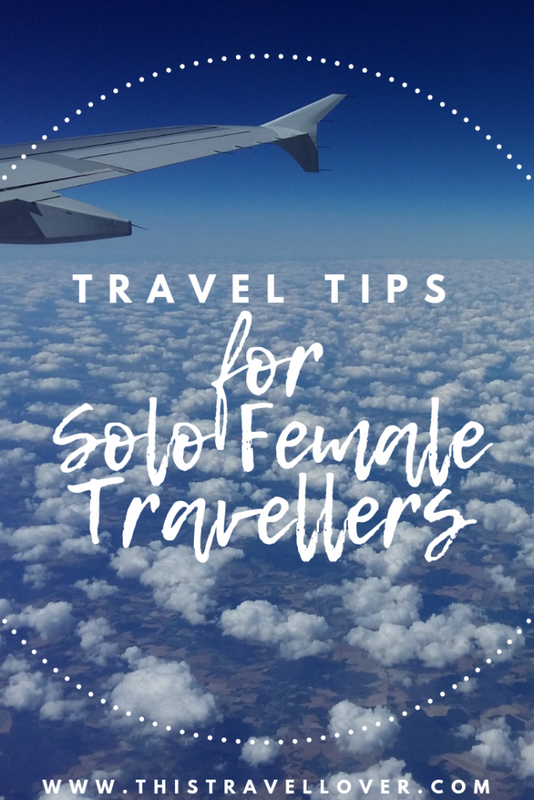 There are hundreds of lists of the best destinations for solo female travellers, but honestly, it is possible to travel pretty much anywhere without too much trouble. 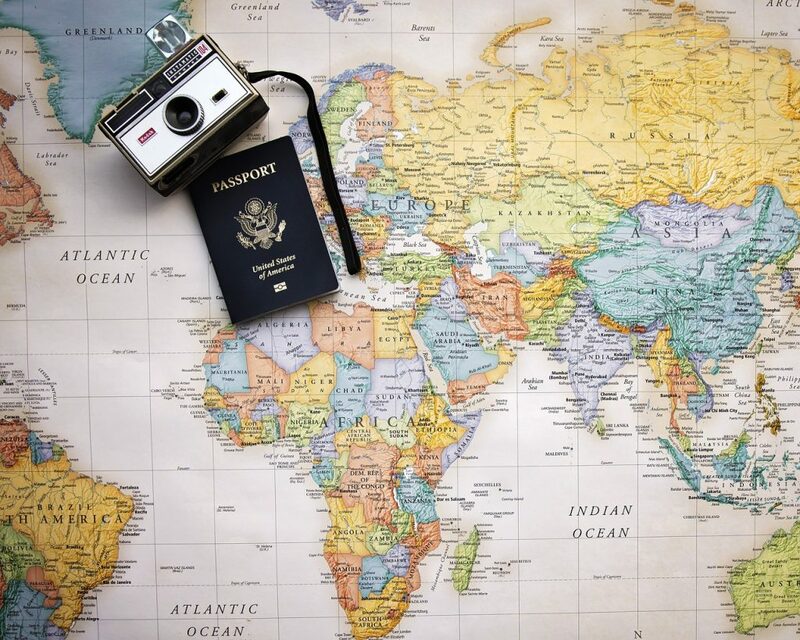 You may feel more comfortable going somewhere where you can speak the local language, but aside from that, you should think about what you like to do, and why you want to travel. Do you just fancy a week chilling on the beach? Do you want to do something adventurous like climb a mountain or go on safari? How about a city break where you can do some shopping and check out the museums and maybe a theatre show? Different destinations offer different things, there might be somewhere you’ve dreamed about going all your life, from Paris to Peru, you will probably have something in mind. Whether you plan to take a plane, train or automobile to your destination, plan your departure and arrival times carefully. Try to arrive at your destination during the day, leaving plenty of time to get to your accommodation in the daytime, even if you get delayed along the way. Arriving in a new place after dark is much more nerve-wracking, whereas in the day you will feel safer and more relaxed. I love to travel on a budget but spending a little more money to make sure you have a nice place to stay really is worth it. The first thought for many women is to stay in a hotel, where you will have a nice room, pleasant surroundings and home comforts like a TV and cosy bathrobe! However, if you are hoping to meet other people on your trip, consider booking a private room in a hostel so you still have your privacy, but also have the opportunity to speak to other travellers. Don’t panic at the thought of a dingy dirty hostel, hostels really aren’t like that anymore! As long as you check the reviews carefully, you can find amazing hostels all over the world which are almost as luxurious as hotels. I use Hostelworld to look for hostels wherever I travel, it is a good place to find the best hostels in your chosen destination. 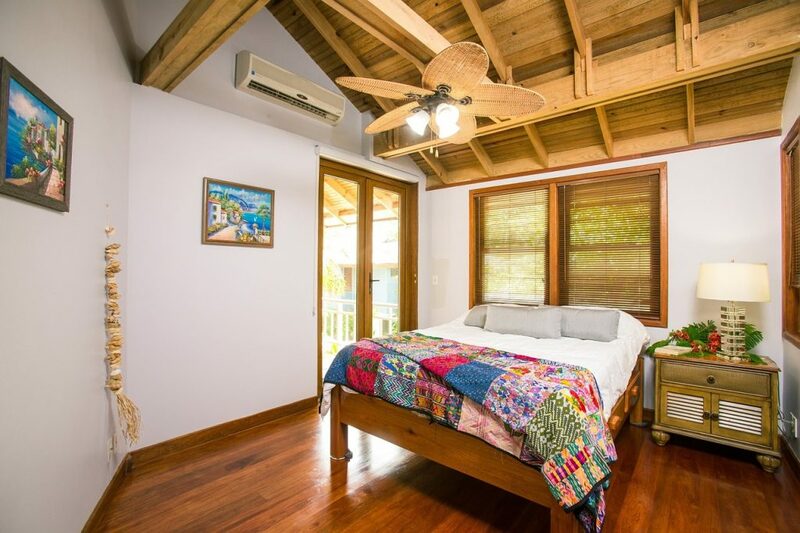 Another option for accommodation is Airbnb, but for your first solo trip, I would recommend a hotel or a hostel to make things as easy as possible. 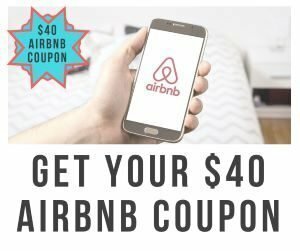 If you do decide to book with Airbnb, if you don’t already have an account with them you can get a $40 discount coupon for your first stay here. If you followed the tip about arriving in daylight, hopefully, you will have arrived at your destination during the day. Now for getting to the hotel, make sure you have directions for how to get there, and the name and address of your hostel or hotel ready to give to any taxi drivers. Only take official taxis from the airport or bus and train stations, the can often be booked and paid for at a booth so you don’t need to worry about giving the driver any money. Uber is a great option if it is available, and if you have wifi available on your phone, so you can track the driver and make sure you are staying on the right route. Make sure you keep your valuables on your person at all times and be aware of your surroundings. Airports and bus or train stations are always hot spots for pickpockets and bag snatchers, as they prey on new arrivals who are tired from the journey and disorientated in a new place. During the day I’m happy to grab whatever I can to eat, but in the evenings I love having a nice dinner. Eating alone is often one of the worst things about solo travel, but embrace it! 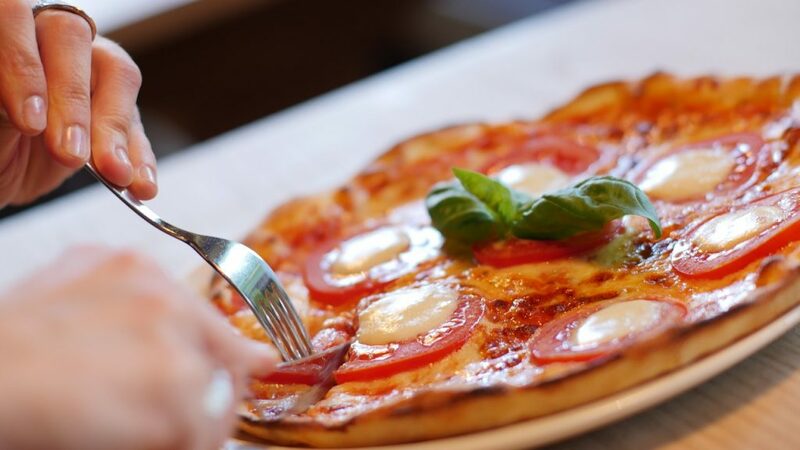 Choose a good restaurant beforehand so you know where to go, and aren’t wandering the streets alone at night. If you think ahead to make a reservation, even better, so you know you definitely have a table reserved. If you think you might feel uncomfortable sitting alone, take a book or your travel journal with you so you have something to do, or a guidebook so you can plan your next day’s adventures. Often I just like to order a glass of wine and people watch! It is fascinating to make up stories about the other diners and imagine who they are and who they’re with – it certainly passes the time! Eating a whole pizza to yourself is totally fine – but watch the booze! Feel free to enjoy a drink or two when you are on your own, but never get drunk by yourself unless you are in your hotel room and hitting the mini bar! When you are on your own you need to make sure you can take care of yourself, so order your own drinks at the bar, don’t accept drinks from other people, and head home before you feel too tipsy. Ask the bartender to call you a taxi, or have an Uber pick you up so you don’t have to walk home alone. 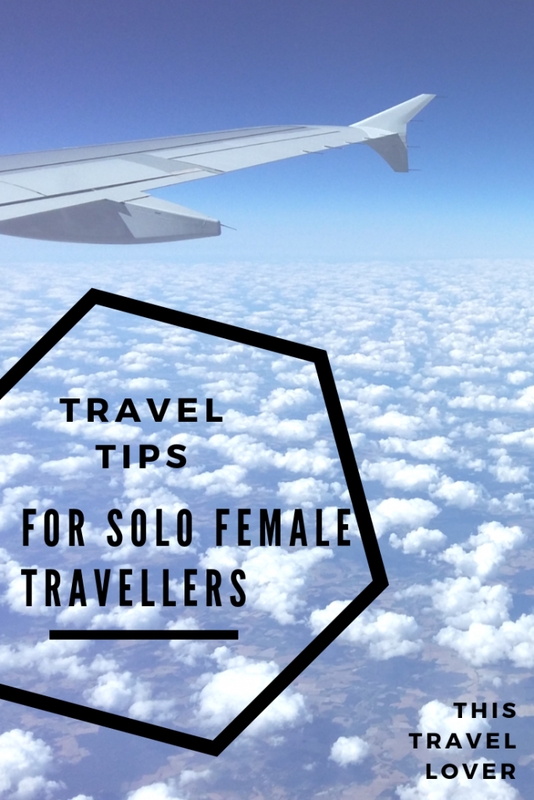 Do you have any other travel tips for solo female travellers? Please leave your comments below. 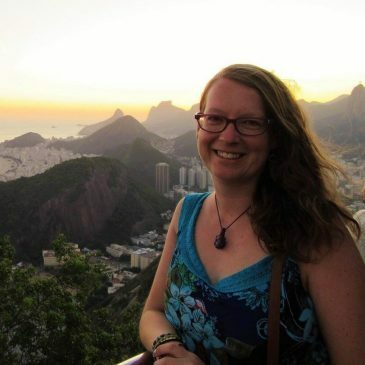 I am working on another post about how to handle dining alone, and a specific post on safety for solo female travellers, so watch out for those!